Penn-Mar Human Services wanted to help their business development team with the difficult task of raising capital through donations of large sums of money. They needed to create materials connected with donors emotionally, by telling compelling stories to make people to feel good about donating to Penn-Mar’s cause. 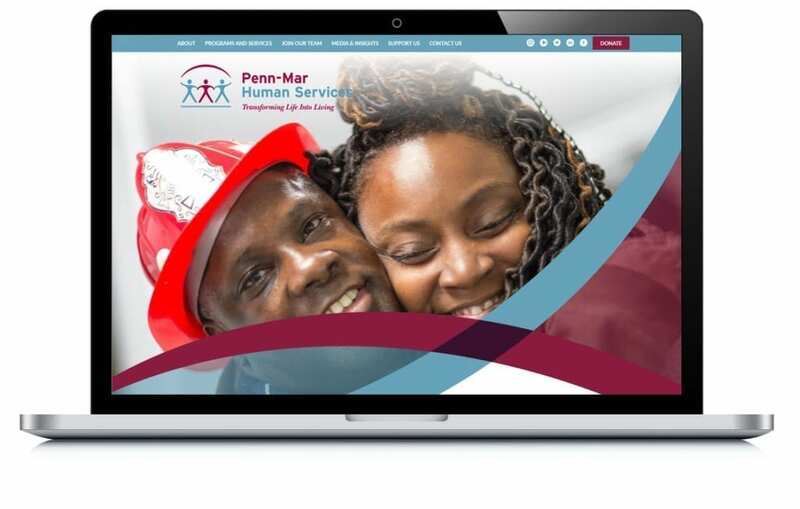 Through redesigning their website and marketing materials, we were able to help showcase how Penn-Mar helps to improve lives while also making people feel good about donating to such a great and worthy cause.